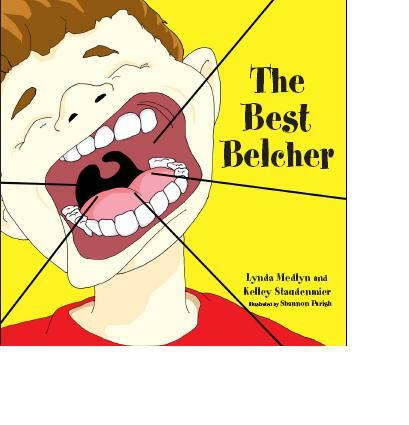 "I read The Best Belcher to my daughter's third grade class and they loved it!" Tag along with Bennett as he burps his way through the day, annoying family, friends, and strangers alike. Bennett is in for a big surprise, however, and so are you, readers! 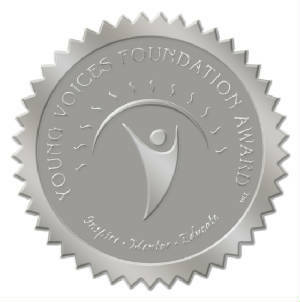 Take a peek inside the award winning book The Best Belcher.